Viva La Juicy perfume is a feminine yet refreshing scent that is filled with gourmand, fruity, and floral fragrance notes. 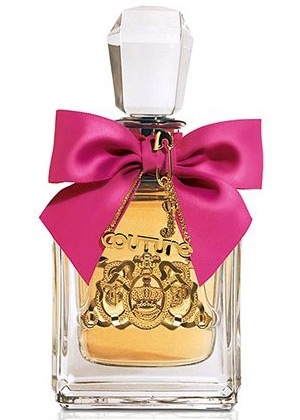 Because of its fashionable designers, Viva La Juicy perfume is just the scent for trendy women. Viva La Juicy makes an excellent gift for any fashion-conscious teen girl or trendy woman of any age. This delectable scent is perfect for everyday wear as a signature scent. The almost-edible Viva La Juicy perfume also adds a delightful touch to any special date-night outfit.